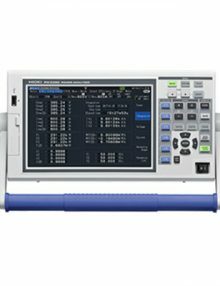 POWER METER PW3336 - 02 | ACA TMetrix Inc.
2-Channel AC/DC Power Meter for Single-Phase to 3P3W Equipment such as Motors, Inverters, Power Conditioners, and Power Supplies with D/A output installed model. SKU: PW3336-02. 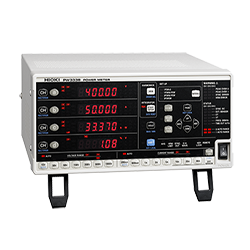 Categories: Power Analyzers and Power Meters, AC Power Supply, DC Power Supply, HIOKI E E CORPORATION. 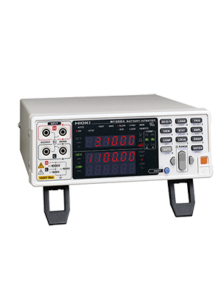 Note: PW3390 by itself does not support current and power measurements. Optional current sensor and voltage cord are necessary to measure current or power parameters. 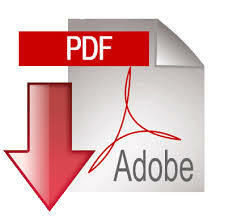 Specify inclusion of Motor analysis & D/A output upon order for factory installation. These options cannot be changed or added after delivery. 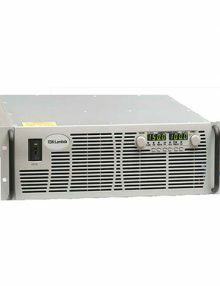 2-Channel AC/DC Power Meter for Single-Phase to 3P3W Equipment such as Motors, Inverters, Power Conditioners, and Power Supplies with GP-IB installed model.